The setting for NoMad Los Angeles was formerly the bank of Italy. 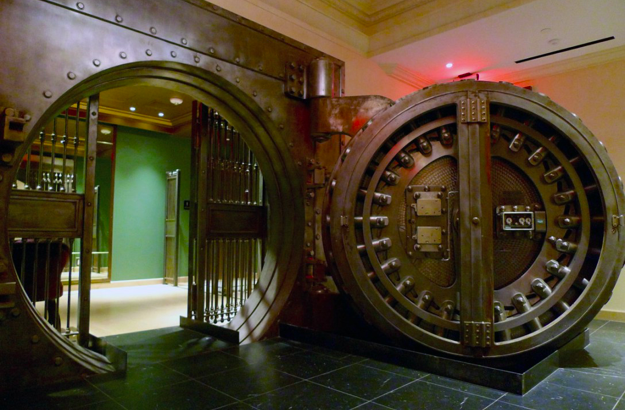 The hotelier preserved the building's unique history as they left the massive bank vault and framed many of the treasures that the bank once held. "The curated art collection includes vintage photos, maps, ephemera, and art pieces that help tell their story connecting California to Italy." In the article from Cool Hunting, Julie Wolfson outlines the attention to detail and curation of fine art and photography that celebrates the connection of southern California to our beloved Italy. Of course, we're proud to be a partner of the NoMad family of hotels as we share their desire to connect guests to the artisanal luxury of our homeland. Our resident hotel wanderer (+ head of sales and marketing), Maurizio Bussolari is now a contributor on A Hotel Life. Follow him as he chronicles his travels around the United States and the World. 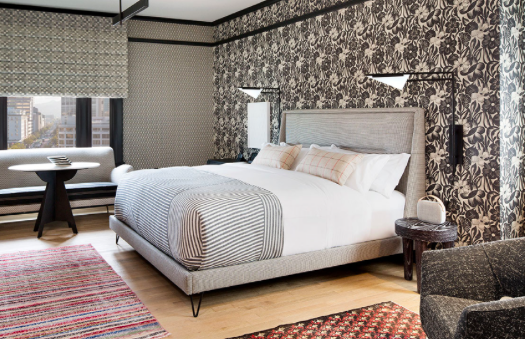 Thanks so much to Departures for including us in your review of the Best Boutique Hotels in San Francisco. 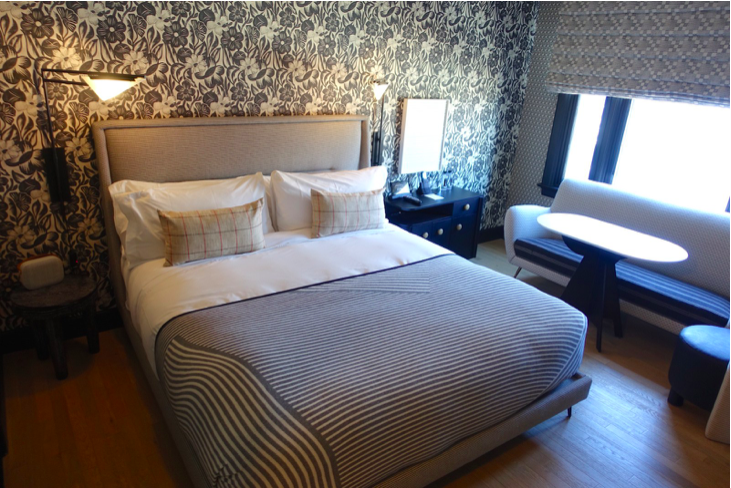 We're honored to be chosen by Proper Hotel to be a part of their impeccable detailed design as the supplier of their luxury bedding. Bellino Fine Italian Linens supplies fine residences, designers, and luxury hotels with high-quality bed and bath linens.